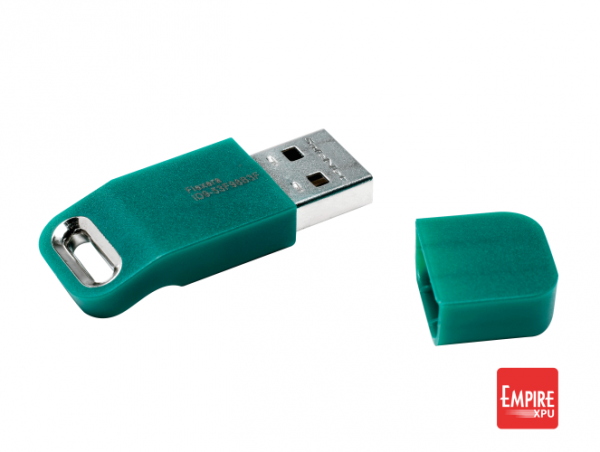 Product information "EMPIRE XPU - Dongle"
The hardlock key (USB dongle) enables the use of a single user (node-locked) license on Windows PCs. Included in the price is the conversion of an existing node-locked license towards a dongled license file. This product is an accessory to the software tool for those who want a physical bound license arrangement instead of node-locked or floating licenses. Related links to "EMPIRE XPU - Dongle"
Customer evaluation for "EMPIRE XPU - Dongle"